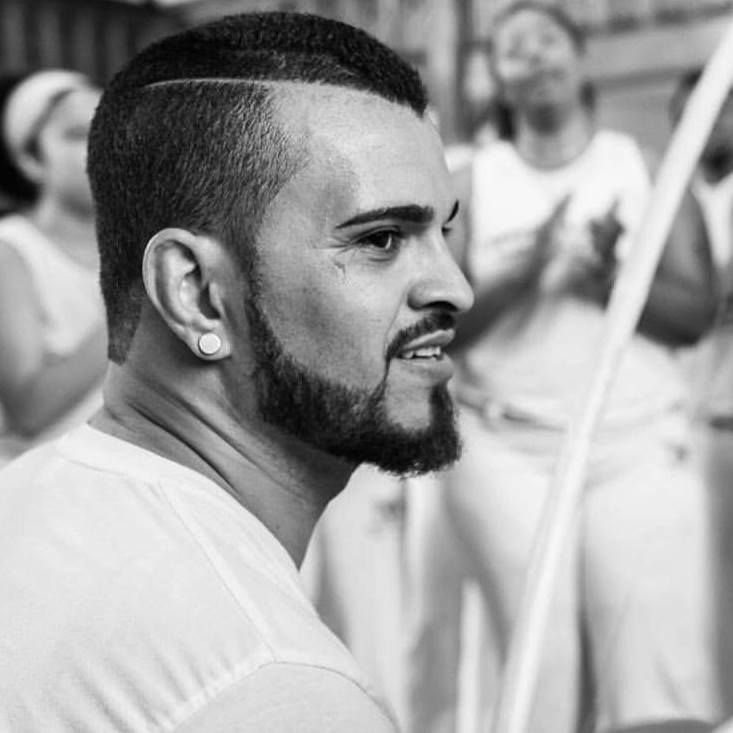 Welcome to Capoeira Boston! 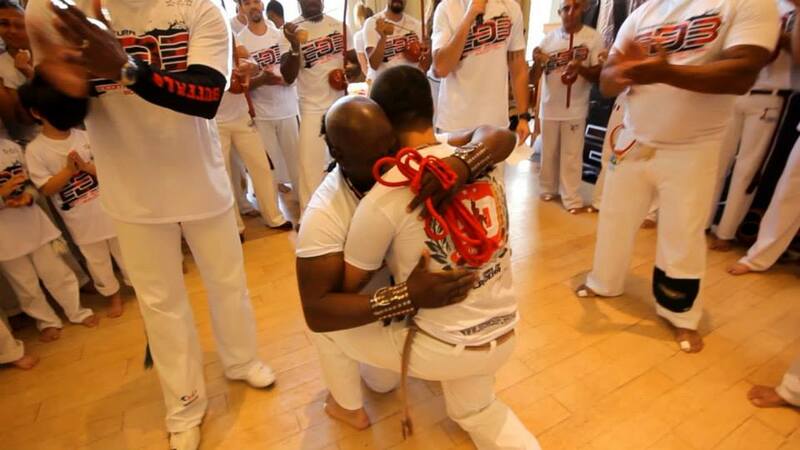 We are a full time Capoeira school with multiple locations in Boston area. 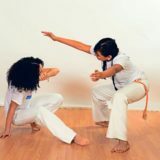 If you have any questions regarding Capoeira Classes in Boston please don’t hesitate to contact us. Please access our email contact page by clicking here. 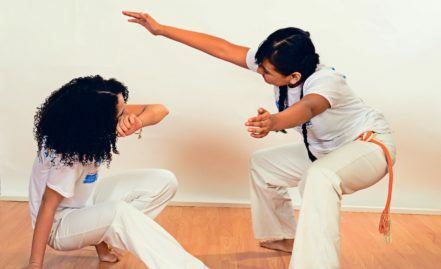 Capoeira is an explosive high intensity workout, where you will learn to move with power and grace, have fun, and get into amazing shape fast. This unique class is designed to work the entire body; consisting of strength moves that emphasizes coordination, balance, and flexibility. It is a high endurance workout with intervals of various intensities that will challenge you. Capoeira is sometimes referred to as “Flashdance” workout as it will not only get you “fighting fit” but you will have a great time doing it. 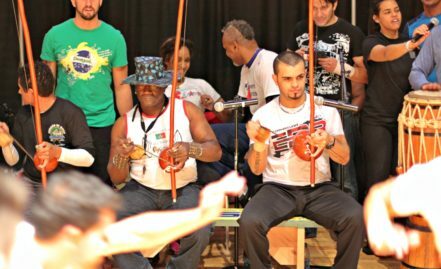 Classes are based on traditional sequences and modern progression, which we practice while listening to traditional, sensational, and energetic Capoeira music (featuring berimbau, atabaque and pandeiro). Each class begins with movement games to warm-up, where specific exercises prepare one for training. 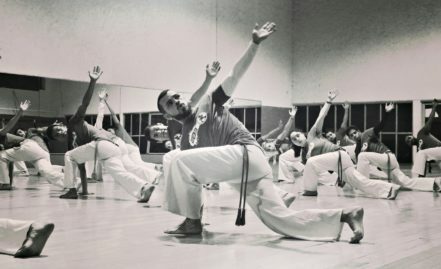 During class there is partner and line-work, where the moves flow from one position to another and also where techniques are developed. We finish class with traditional ‘Capoeira roda’, displaying intuitive movements, building confidence and practice playing Capoeira music. 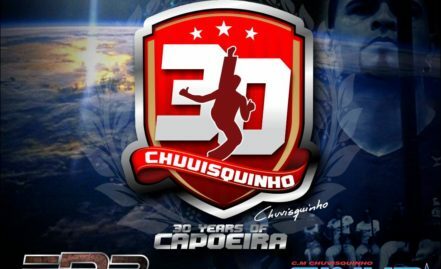 Capoeira with Mestre Chuvisquinho is fun, truly a physical challenge and an effective fitness class experience. 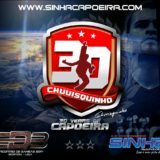 This unique class combines the Brazilian art of Capoeira with fitness science to deliver an unbelievable full body workout; where the elegance of dance, the power of martial arts and the rhythms and Brazilian music is displayed. You will love it! CLICK HERE | CHECK US ON Yelp!